My NHS practice is at University Hospitals Coventry and Warwickshire and my private practice is based in Warwickshire. I consult at the Warwickshire Nuffield Hospital and the BMI Meriden Hospital in Coventry and also have private operating lists at both of these hospitals. 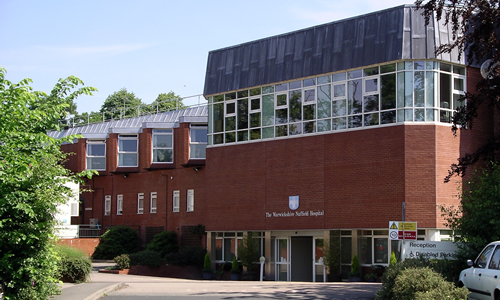 Nuffield Health Warwickshire Hospital was originally established in 1981 as a charitable trust and joined Nuffield Health Hospitals in 1994. Serving the Coventry and Warwickshire regions, it offers a comprehensive range of specialist services and treatments for medical and surgical conditions. 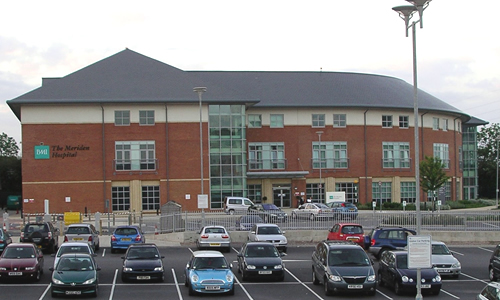 The Meriden Hospital is a private hospital run by BMI Healthcare. 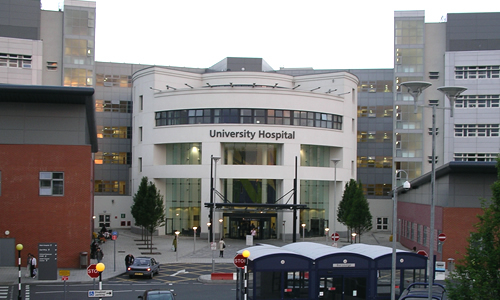 It is situated adjacent to University Hospital Coventry, Walsgrave, Coventry, England. University Hospitals Coventry and Warwickshire NHS Trust is one of the largest acute teaching hospitals in the UK, comprising University Hospital in Coventry and the Hospital of St Cross in Rugby. Not sure how to proceed? Fill out the quick contact form and we’ll give you a call to talk through your options.